Change Your Life – Discover the Power of Wiccan Magick! With Wicca: The Complete Beginner’s Guide to Wicca, you can ultimately learn real magick, shape and bend reality, and harness the creative power of the universe. This book explains what Wicca is, its history, and how you can take part in this practice. You’ll learn the ethics of modern magick and how to safeguard yourself when casting spells. 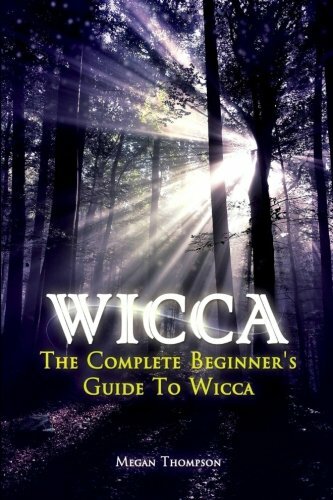 Wicca: The Complete Beginner’s Guide to Wicca brings magick to your everyday life – Discover your hidden abilities and powers TODAY!